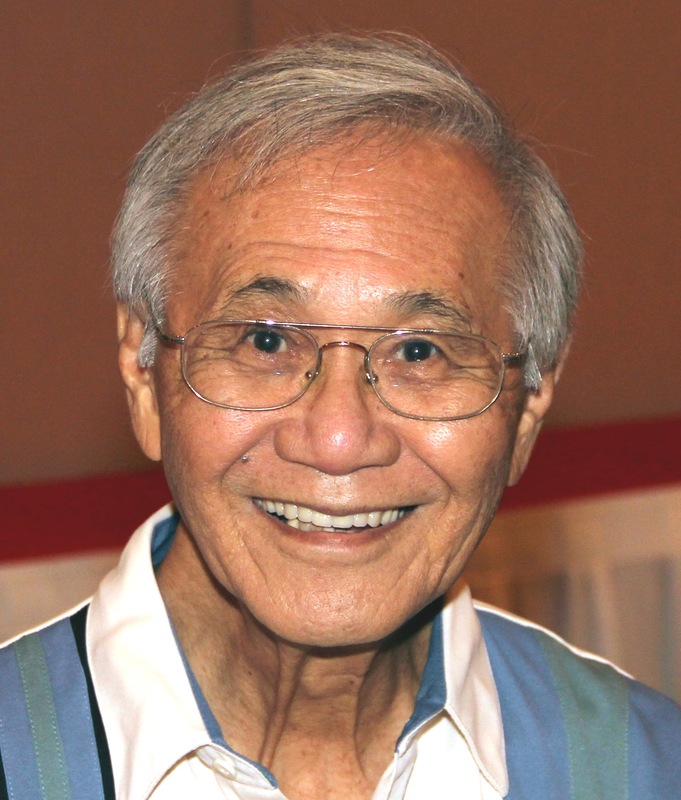 Charles Fujio Mitsuyama, 86, of Honolulu, died on November 27, 2016. Charlie retired as a Hearings Officer from the Enforcement Division of the State Department of Labor & Industrial Relations. He is survived by companion June Kamioka, son Alan, daughter Dyan, and sister Marian Yoshida. Services to be held at Hawaiian Memorial Park on Wednesday, December 21, 2016. Visitation at 4:00, services at 5:00 pm.